Are you looking for a special experience?Unique quality wine from South America, Argentine steaks, homemade desserts, warm service and cool live music. 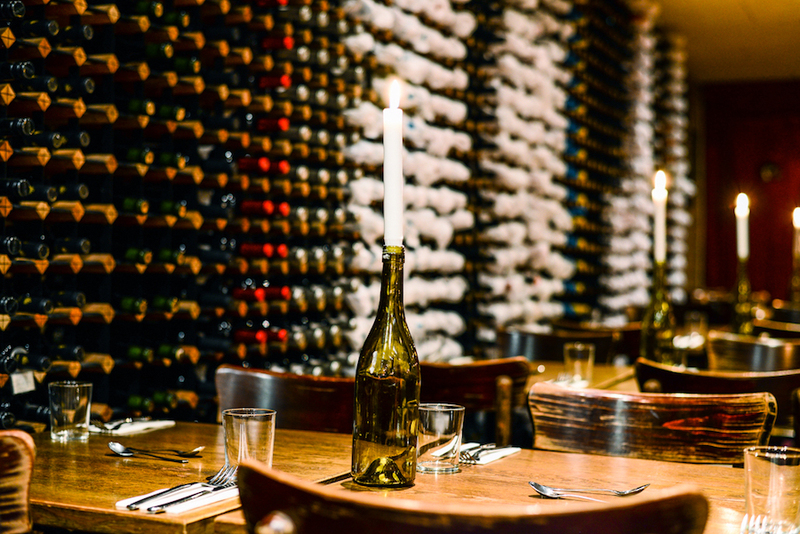 Then you should seek out the romantic bar and restaurant Tango y Vinos, hidden near Nyhavn and located on the ground floor of Jacob Gades Legat. In the atmospheric stage area you can enjoy intimate concerts on Thursdays, Fridays and Saturdays with some of Copenhagen's best musicians and singers. And every Tuesday, tango lovers can dine and learn to dance the tango. With music more in the background, there are 30 seats in the wine area, where more than a thousand bottles of wine adorn the wall. During the summer season we have outdoor seating and the restaurant is also open for lunch. During the jazz festivals in February and July we host concerts from early afternoon until late into the night. Just come by and get your ticket at the door.